Let us create the perfect outdoor space for you. This is an excellent time of year to be planning ahead and to get ideas put together. Take a look at this case study as an example of what we can do for you. We pride ourselves in offering a responsive approach – teachers approach us with suggestions of outdoor play products they would like and if our range of standard products does not satisfy what they are looking for then we offer a tailor-made solution. Examples of this are the Car, Plane, and the Imaginative Play Zone. Contact sales@caledoniaplay.com if you’d like to organise a visit to your school. We value the effort many school and nursery teachers make to get the children and young adults outside as part of the everyday commitment. We therefore are proud to sponsor the Scottish Education Awards and have done so for a number of years. 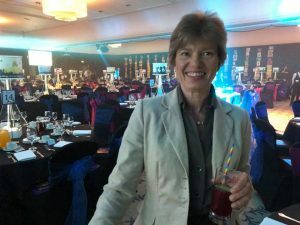 The Scottish Education Awards celebrate the hard work and success which takes place in Scottish education, and those who dedicate their lives to children and young people and showcase the valuable work and innovation in Scottish classrooms are recognised at the annual event. We sponsor the Learning for Sustainability Award. There were fourteen other categories to choose from – nominations are now closed and we are now looking forward to hearing the names of the schools that have made the shortlist and reading all about the hard work they have done to get through to the finals. 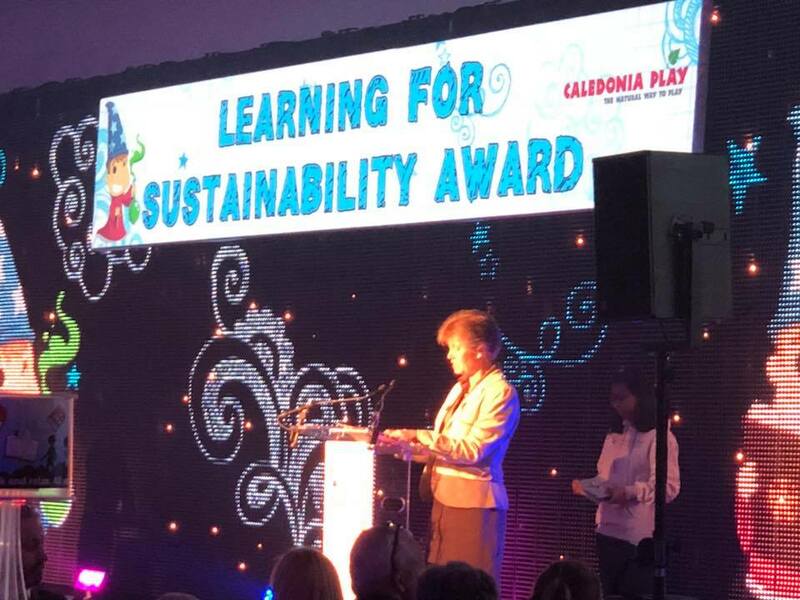 The Learning for Sustainability Award recognises the achievements of educational settings who have made connections between all of the different aspects of learning for sustainability to support the development of a coherent whole educational setting approach. The 2018 category winners can be viewed here. We are also delighted to be involved with the Scotland’s Finest Woods Awards again. The deadline for entries has now passed but why not take a look at the categories for next year! Scotland’s Finest Woods was established in 2005 as an independent not-for-profit company to run the awards with the first competitions run in 2006. The company is a registered charity and is funded by a range of partner organisations and supporters. The winners are announced each year at the Royal Highland Show, Ingliston Showground, Edinburgh. 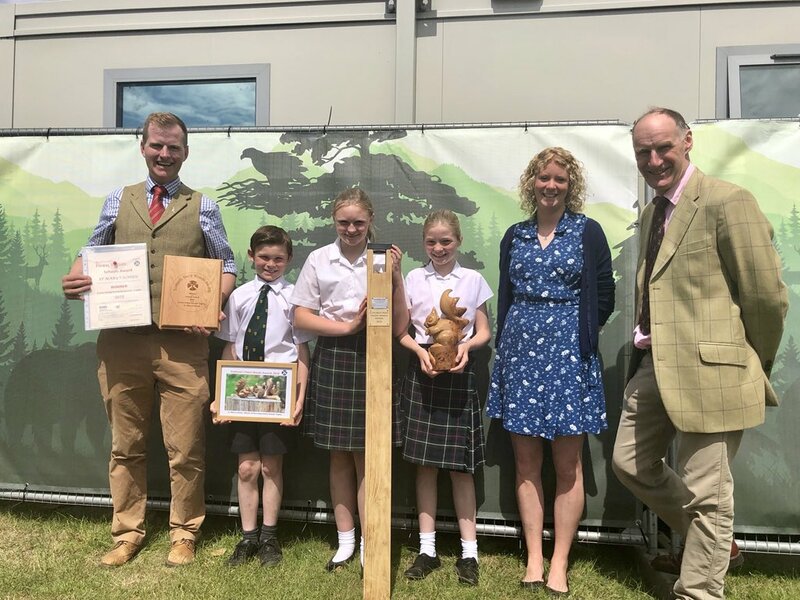 There have been a fantastic and expanded round of competitions for 2019 with fabulous range of prizes in a large selection of categories. There is something for everyone with six categories: unique for 2019 is the one-off 1919 Forestry Act Centenary Award to mark the centenary of this important Forestry Act that has helped influence the way Scotland’s trees, woods and forests have been managed and nurtured over the past 100 years. We sponsor the Schools Awards – by providing our lovely MagPosts to the winner and runners up. Entries come in from all over Scotland and even though the award deadline for 2019 has now passed full details are still available at the Awards section of the SFWA website. If you need inspiration or wish to see who won in 2018 look at the Roll of Honour and/or list of previous winners. The 2018 results for the Schools Awards are as follows: Winner of the Crown Estate Scotland Schools’ Trophy – St Mary’s School, Melrose, Roxburghshire. We very much look forward to finding out who will have won the 2019 prizes at the award ceremony in Edinburgh in June. Take a look at our Agility Cube! It is a unique combination of four different traversing agility trail items linked together to form a square. It’s particularly suitable where space is limited and can go in the playground on rubber surfacing or in the playing fields on grass. 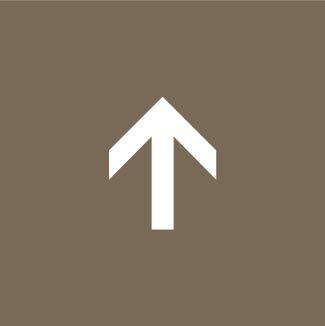 Have a look at our online brochure! Our range of wooden play equipment for schools enhances the outdoor play provision and also offers excellent opportunities to encourage outdoor learning. As a company that originated by building domestic play equipment, we are constantly expanding our range of products in new and innovative ways. 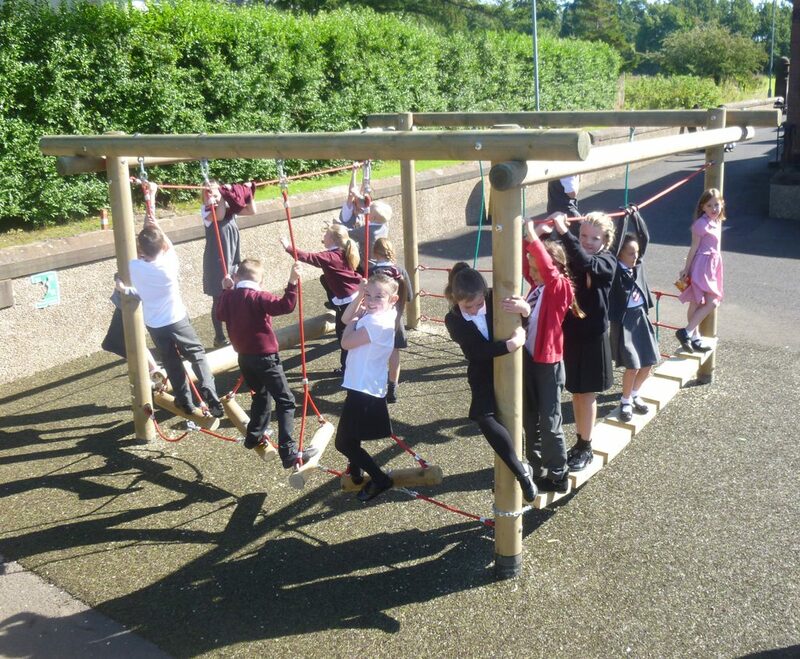 We have supplied play equipment to over 1000 educational establishments making us one of the leading timber outdoor play equipment specialists in Scotland. We have a thorough understanding of the procedures required to install play equipment for this sector and work alongside the various organisations to make it all happen smoothly. We recognise the importance of encouraging physical activity in children of all ages at various points throughout the school day. This can be in addition to walking or cycling to and from school. Learning in, through and about physical activity is enhanced by providing in a wide range of items of outdoor play equipment which can be used for outdoor pursuits at break times, lunchtimes, and outwith the school day. Established patterns of daily outdoor physical activity at an early age are likely to lead to an enthusiasm for sustained physical activity in adult life. If you would like a member of our sales team to come out and do a site visit please contact sales@caledoniaplay.com. Here is a link to our online brochure for schools and commercial organisations.